WRUV-FM, the student-run radio station of The University of Vermont, this week received the “Outstanding Leadership” award for serving as the first-ever Vermont State Headquarters for College Radio Day, which sought to raise a greater, national awareness of the many college and high school radio stations that operate in North America. 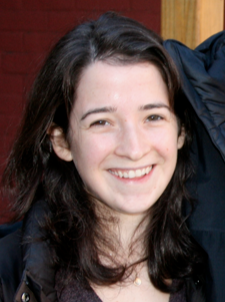 Student leaders said they were surprised to receive the award. “WRUV really is committed to college radio, so it’s awesome to get the recognition because we are committed to alternative college radio,” Station Manager Emmy Ford said. “It was an honor to be selected as the first state headquarters. College Radio Day 2011 took place Tuesday, Oct. 11. 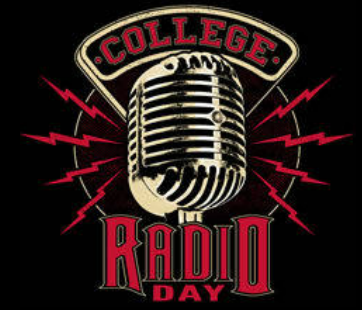 This year’s day will take place Tuesday, Oct. 2, according to College Radio Day. For more on WRUV, go to www.wruv.org.